What great news, Tanya from Monji Tea in Sydney (Australia) has turned the humble teabag into something inspirational and beautiful using haiku by Vanessa Proctor and myself. Each gift pack also incorporates original artwork by Australian artist, Tatiana Georgieva. Monji Tea offers delightful gift packs for New Parents. Inside are pyramid teabags containing your choice of either the highest quality organic English breakfast tea, or peppermint tisane. And on the tag of each teabag is one of the haiku from Blowing Up Balloons: baby poems for parents. You can purchase either a pack of New Parent teabags alone, or the teabags together with a copy of our book, Blowing Up Balloons. Not only that, Monji Tea also offers gift packs for lovers! 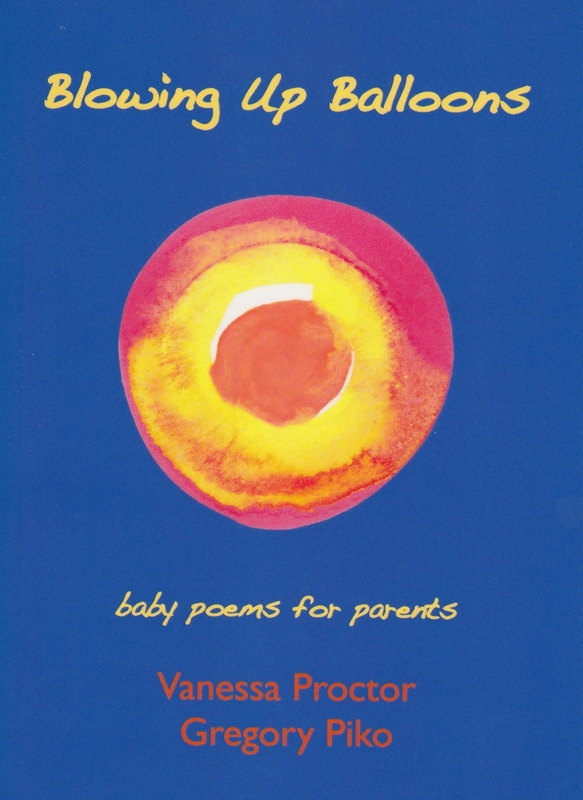 These packs include haiku poems by Vanessa and myself on the theme of Love . . .
Monji Tea products can be shipped anywhere in Australia and are available from Monji Tea’s own website: www.monji.com.au. So please check out all the Monji Tea gift ideas and get in touch with Tanya via the Monji Tea website to place your order.